Jamie Comstock, PA-C, is a native of Tucson, Arizona. 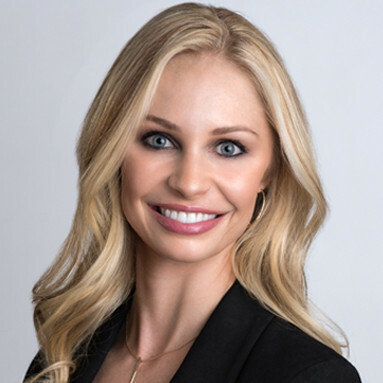 Jamie received her undergraduate degree from Eller Business School at University of Arizona and then went on to get her Masters in Physician Assistant Studies from Midwestern University in Phoenix. She is certified with the National Commission on Certification of Physician Assistants and is state licensed in Arizona, California, and Nevada. Jamie has been a clinical trainer and speaker for both Allergan (the makers of BOTOX® Cosmetic, Juvederm® and KYBELLA® ) and Galderma (the makers of Restylane® family of products). Due to her extensive knowledge and experience, she is also a clinical trainer for multiple laser and device companies including Lumenis, and Cutera. Jamie specializes in facial aesthetics, preventative medicine, and skin care. With a strong interest in the global approach to facial rejuvenation, she takes into account the patient’s overall face when providing an evaluation and recommendations. 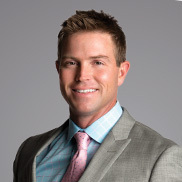 Jamie is highly skilled in all lasers, light sources and body contouring devices and especially enjoys the facial assessment to create customized solutions to provide patients with optimal results. As the Clinical Director for MDSkin® Lounge and MDSkin® Bar, she ensures all treatments are utilizing the latest technology and training in the industry while maintaining a safe and comfortable environment for patients. When Jamie is not at MDSkin® Lounge, you will find her doing yoga and enjoying organic pressed juice! Marie Baker, FNP-C, CLT is a native of Arizona. Marie received her undergraduate degree from Arizona State and launched her nursing career at the Mayo Clinic. She then went on to get her Master’s Family Nurse Practitioner Degree at Grand Canyon University. Marie specializes in facial aesthetics, skin care and body contouring. 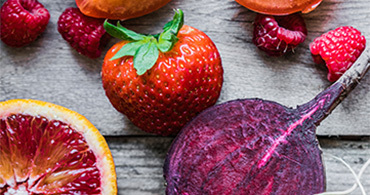 She takes a global approach when recommending rejuvenating treatments – taking into account the patient’s overall appearance, lifestyle and goals. Marie works with the most current rejuvenating modalities including Ultherapy for skin tightening and a range of laser services to maintain and/or rejuvenate the skin. 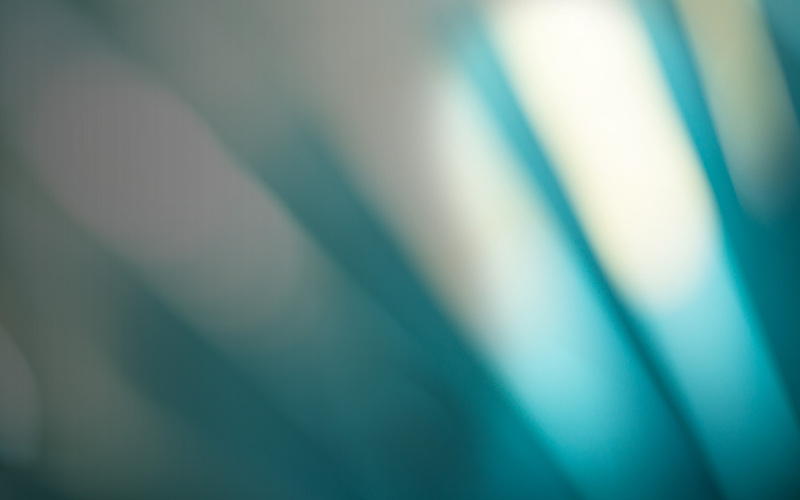 Each treatment plan is individualized while keeping safety and comfort paramount. When Marie is not at MDSkin® Lounge she enjoys spending time with her family and enjoys going to the gym with friends. Karla Ipolitto, PA-C, was born in Wisconsin but has resided in Arizona for most of her life and calls it home. 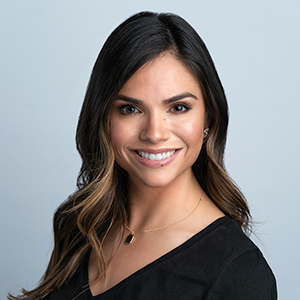 Karla received her undergraduate degree from Arizona State University and her Masters in Physician Assistant Studies from South College in Knoxville, TN. She is certified with the National Commission on Certification of Physician Assistants and is state licensed in Arizona. 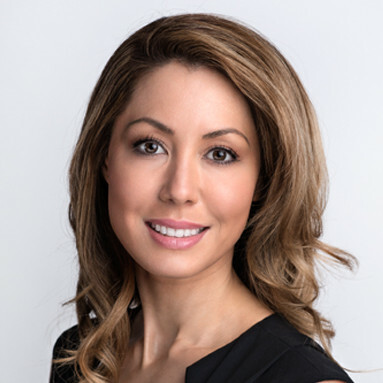 Karla practices facial aesthetics with a unique perspective – she assists Dr. Bryan Gawley, Board Certified Plastic Surgeon and founder of MDSkin® in the operating room. 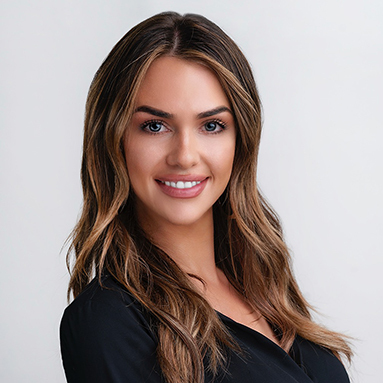 With her operating room experience, she is skilled at assessing the face and customizing both injectables and recommending skin care products for natural results. Karla takes the approach of “why” when treating her patients. “Explaining the why behind a recommendation gives patients a better understanding of what to expect from a treatment and ultimately makes for a happy patient” says Karla. In her time away from MDSkin® Lounge, you’ll find her outdoors hiking and snowboarding or spending time with family and her dog. Tiffanie is originally from Seattle, Washington and received her undergraduate degree from Seattle University. Before launching her Family Nurse Practitioner’s career, she worked as an RN in both the hospital and clinic setting. She also served as an RN in the Peace Corp for 2 1/2 years. Tiffanie received her Master’s Family Nurse Practitioner Degree from South Dakota State University. 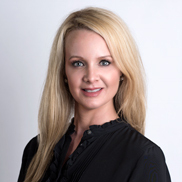 Tiffanie has practiced aesthetic medicine for 13 years. She enjoys educating patients on the aging process and explaining available options that support their desired outcomes. Two of her favorite treatments include Ultherapy and the full spectrum of laser skin rejuvenating procedures. Tiffanie cheers her two sons on the soccer field with her husband when not at MDSkin® Lounge. How best to finish the day? Curl up with a great book. Chilly is highly skilled in the artistry of facial transformation utilizing all of the well-known injectables such as, Botox®, Juvederm®, Voluma™, Restylane® and Radiesse®. 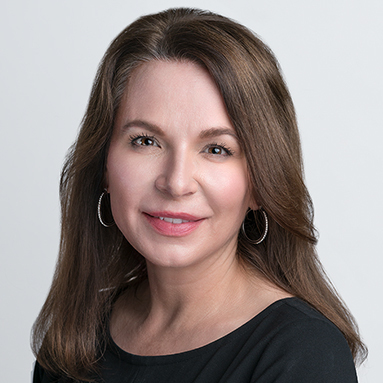 With more than 26 years of experience in the aesthetic field, Chilly is committed to spending time with each of her patients, to develop a specialized treatment plan to help achieve their individual goals and accentuate their natural beauty. Chilly is a graduate of Fanshawe College in London, Ontario Canada where she received her degree in Nursing. She worked for a number of years as an acute care nurse in coronary and intensive care nursing. She then moved to Seattle where she began a 20 year career as an educator, trainer and sales representative with medical companies including Allergan Medical, the makers of Botox, Juvederm and Voluma. Ashlyn is an Arizona native born and raised in Phoenix. She obtained her aesthetician license and laser technician certificate at the IMAj institute in 2013. She is highly-skilled through not only being a Laser Technician and Licensed Aesthetician, but she also specializes in Microblading, Ultherapy and CoolSculpting. With over 6 years of experience, she helps patients feel beautiful and confident in their skin. She enjoys getting to know each patient and connecting with them about their personal lives. Ashlyn makes patient care a number one priority. The times when Ashlyn is not at MDSkin Lounge she goes to the gym, shops, and loves to travel. She also spends a lot of her free time with her family and friends. 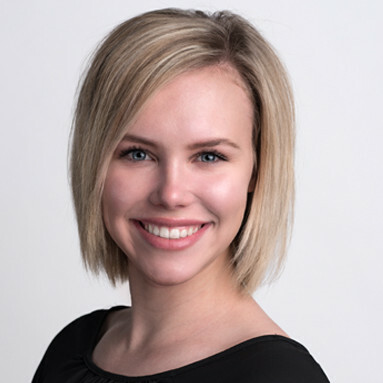 McKenzie Kelly is a Licensed Aesthetician and Certified Laser Technician originally from Illinois. This Midwest native came to Arizona to study at the IMAj Institute of Medical Aesthetics and Laser. She is one of the first ARRA Certified Laser Technicians in the State of Arizona. McKenzie has over 10 years of experience in the aesthetics field. She loves to share her advanced education of state-of-the-art aesthetics treatments and skin care products with patients. Patient education is a number one priority to McKenzie, she assures that our patients understand and trust the treatments that we are performing on them. When McKenzie is not at MDSkin® Lounge she enjoys traveling, hiking, seeing live music, and spending time with her family. Robin Hagopian is a Wisconsin native who made her way to sunny Arizona and MDSkin! 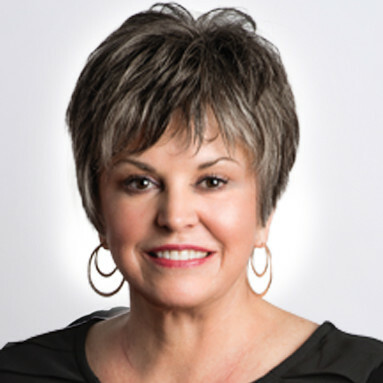 She is a licensed aesthetician and certified laser technician. 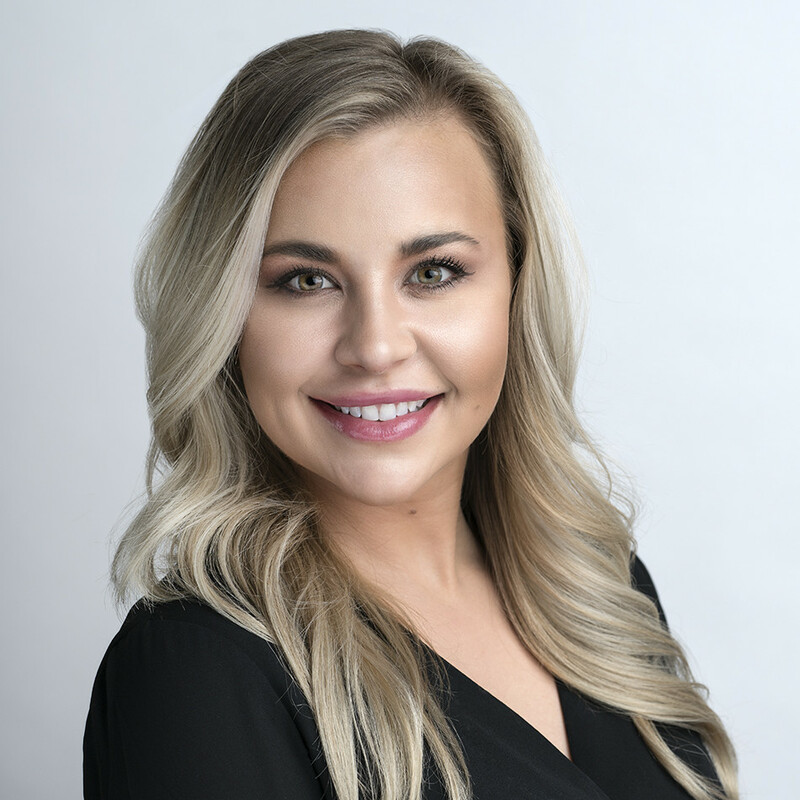 Graduating from the Aveda Institute for Esthetics and the National Laser Institute for Advanced Esthetics & Laser in 2015, she has more than 6 years’ experience in the aesthetics field. Robin is passionate about patient care and making sure they are comfortable when they come into MDSkin Lounge. She helps patients feel at ease by listening to their concerns and also communicating with them for a clear expectation of the treatments and results. When Robin is not working at MDSkin Lounge she enjoys going to concerts and painting. Creativity is a big part of Robin’s life. She also enjoys pampering and spoiling her two feline “family” members. 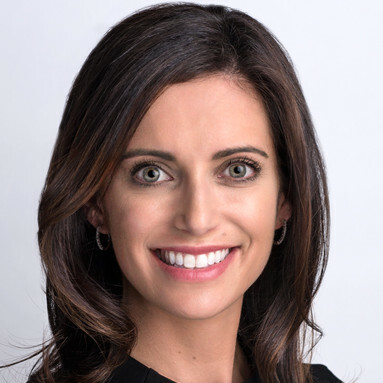 Macaila Scarano, LE, CLT is a native of Phoenix, AZ. 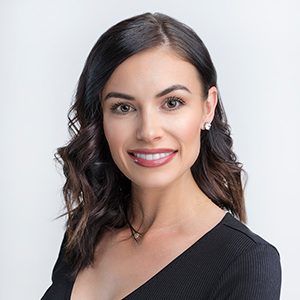 She received her Aesthetics license from Penrose Academy in 2010 and then studied and received her laser certification from National Laser Institute in Scottsdale, Arizona. Macaila specializes in facial aesthetics, with a special interest in brow shaping and waxing. Her medical experience includes Dermaplaning, Chemical Peels and Microblading in addition to her laser certification. When Macaila is not at MDSkin® Lounge & Bar, she is an avid chef and enjoys a great workout. Megan Colwell was born and raised in the beautiful city of San Diego, California and has been living here in Arizona for almost ten years. She is a licensed Aesthetician and graduated from the Palomar Institute of Cosmetology in 2007. Megan has been practicing in the aesthetics field for over 12 years, joining MDSkin Lounge in 2018. She is passionate about helping patients age naturally and gracefully, while also helping them to enhance and embrace their natural features. When Megan isn’t working she spends her free time as a freelance makeup artist, going to spin class, visiting family in California, and taking care of her two French bulldogs. 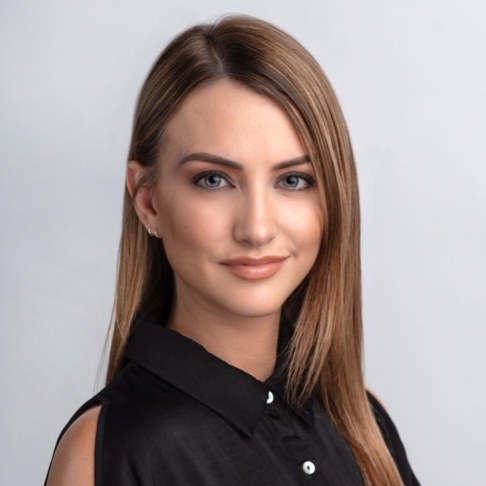 Lauren is the Branch Manager for MDSkin® Lounge and MDSkin® Lounge & Bar, Scottsdale. An Arizona native, Lauren was a NCAA Division 1 softball player and graduated from Campbell University in North Carolina with a degree in Health Communication and Marketing. She has management experience and is passionate about creating and delivering an amazing patient experience. 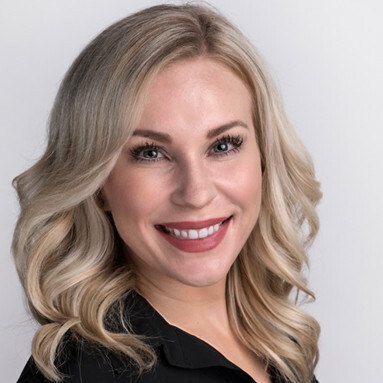 Jodi joined the Gawley Companies in 2018 and is the Branch Manager of MDSkin Lounge in North Scottsdale. Receiving her Associates degree in Health Care Administration and Insurance Coding and Billing from Brookline College, she brings over 13 years of healthcare experience to MDSkin Lounge. Born in Pennsylvania, Jodi has been in Arizona for over 14 years. She is a powerhouse of positive energy and never stops designing ways to over-deliver an outstanding patient experience. Jodi can be found on the golf course, spending time with family or loves traveling when not at the office. Jill joined Dr. Gawley in 2015 as Chief Operating Officer of Gawley Plastic Surgery, MDSkin® Lounge, MDSkin® Lounge & Bar & North Scottsdale Outpatient Surgery Center after an 18 + year tenure in medical practice management.